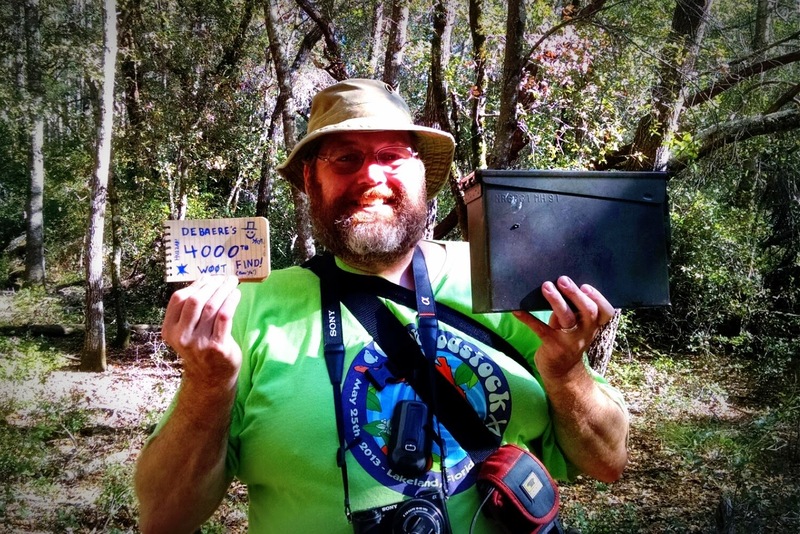 Today I hit another geocaching milestone: my 4000th find. I made the grab while hiking with my caching buddy SaSiCo in Henry Cowell Redwood Park near Santa Cruz California. Details of the adventure coming soon, but for now, I give you the photo of victory.